Hi kids! It’s the weekend and it’s time to kick back with your family and friends….. But, we still have to think about dinner before the fun and relaxation begins. 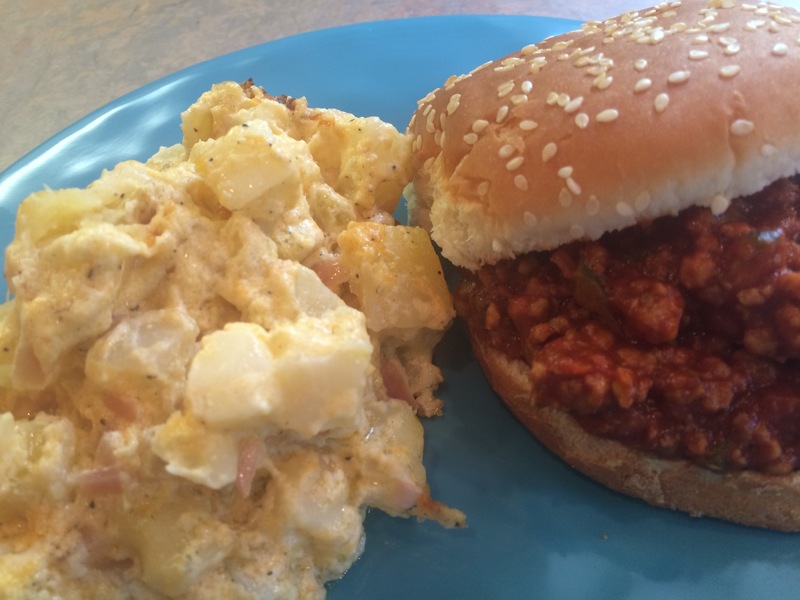 Today I’m sharing my favorite Sloppy Joe recipe. 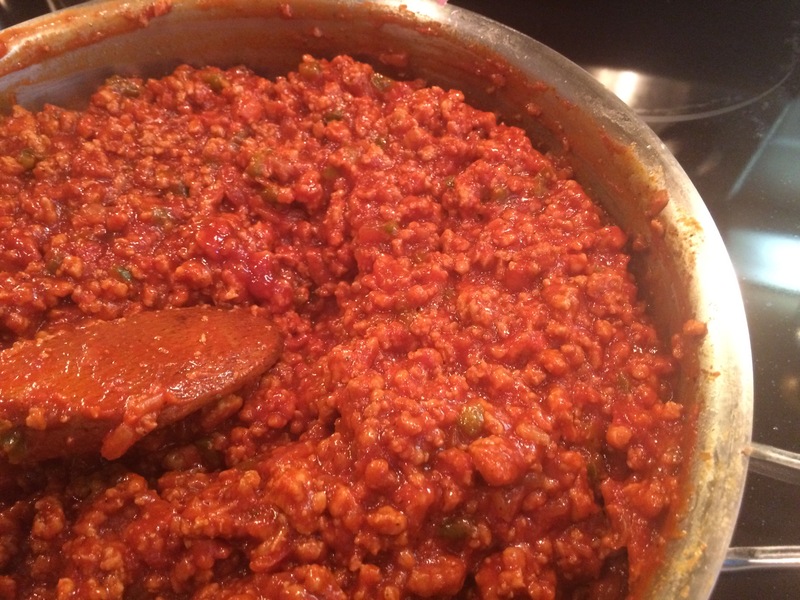 The original recipe was given to me by my mom’s friend Denise 17 years ago. 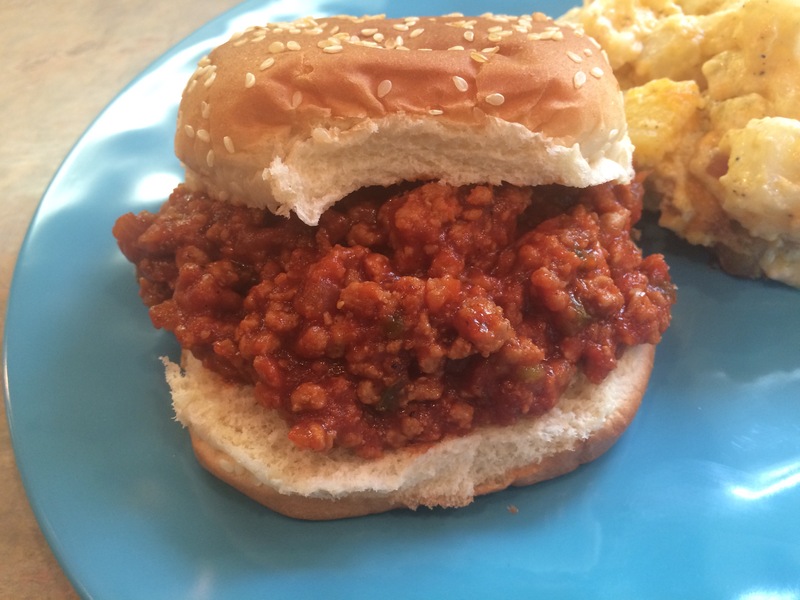 I first had Denise’s Sloppy Joes when we asked her to make food for my daughter’s 3rd birthday party. 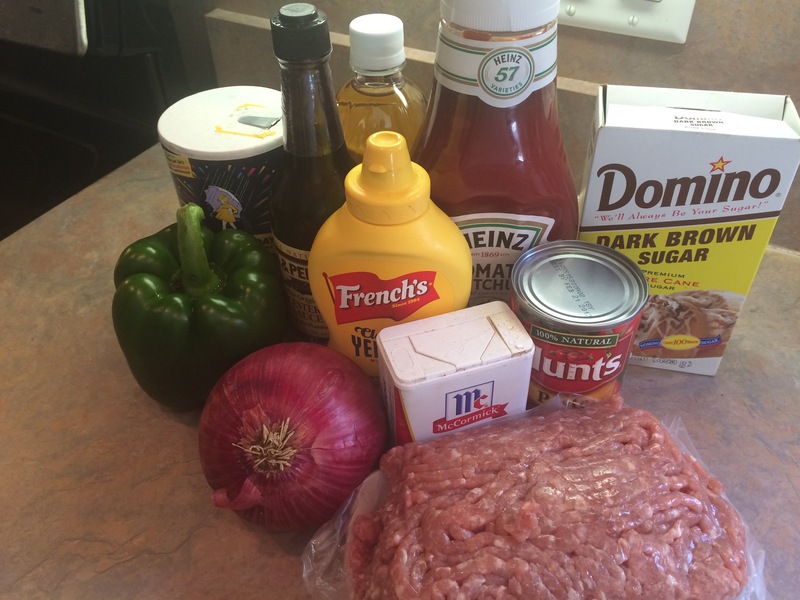 Before I got this recipe I would use canned sloppy joe mix which, wasn’t very good anyway. 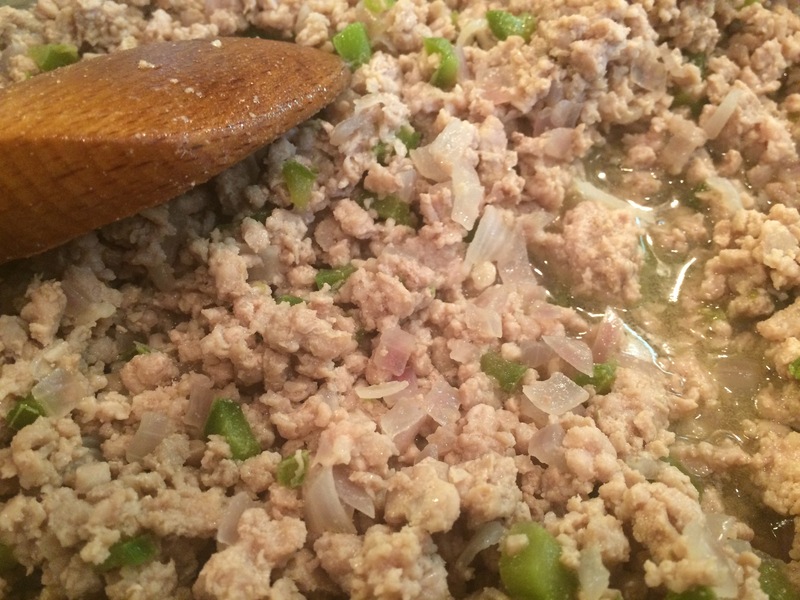 This recipe was the first recipe I used ground turkey instead of ground beef all those years ago. 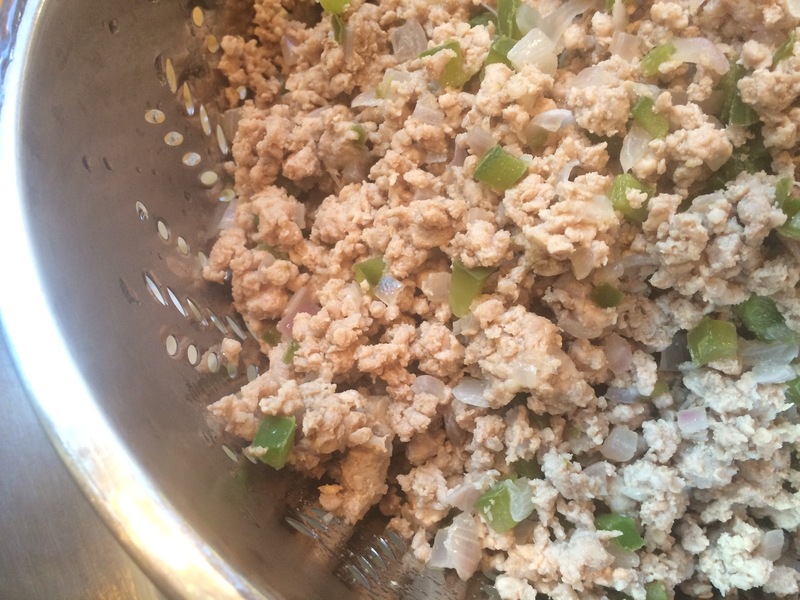 This was a great first experiment for me because I was not a fan of ground turkey then… But I had to become one, for good reason too. My daughter was and still is allergic to red meat……. By the way beef is one of my favorite foods. The end result was great and after a few more adjustments, I couldn’t tell the difference. 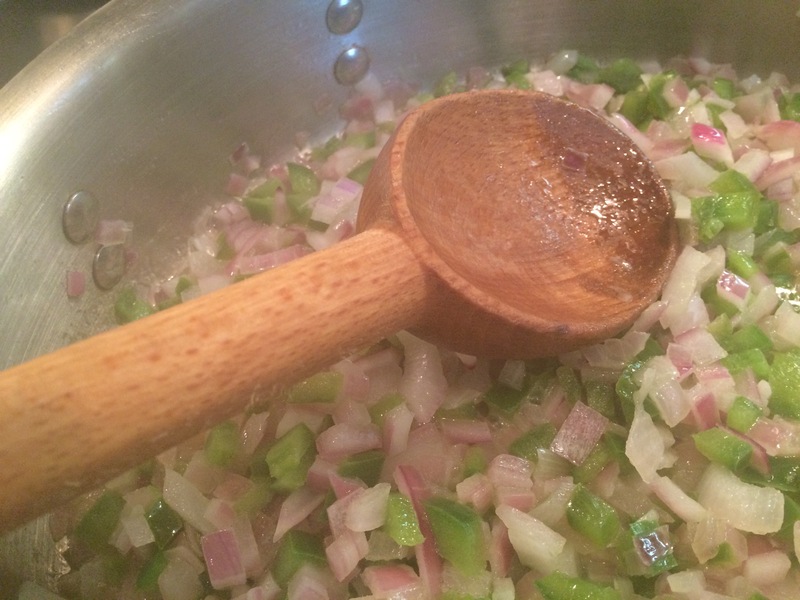 Denise is a very good cook and I was so happy when shared this recipe with me! 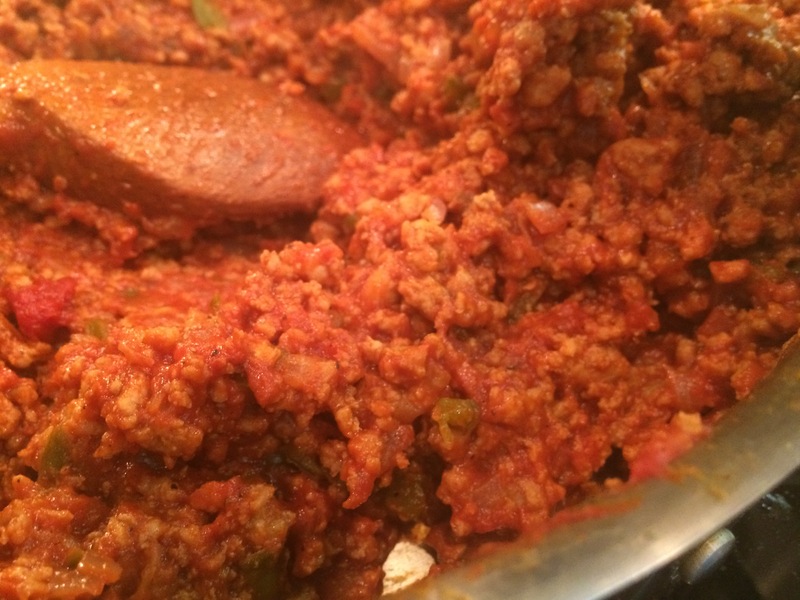 This recipe and the next recipe I post are thee most requested in my house…. I don’t mind making them either. I don’t have to worry about nobody asking me what’s for dinner for at least 3 days after this is on the table. I think you might want to try this recipe soon. And when you do, let me know how you liked it. 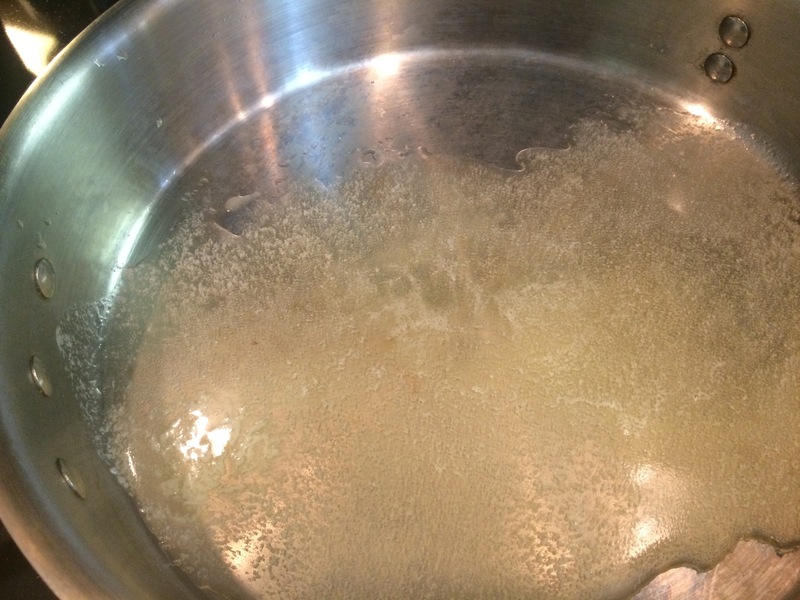 In a large deep skillet melt the butter with the olive oil on medium to medium high heat. 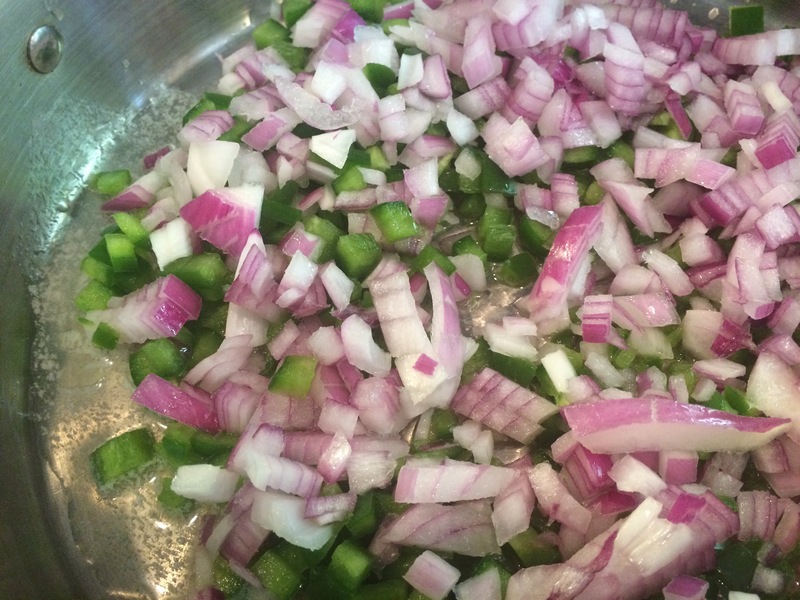 Stir the onions and green pepper into the skillet and sauté until tender. 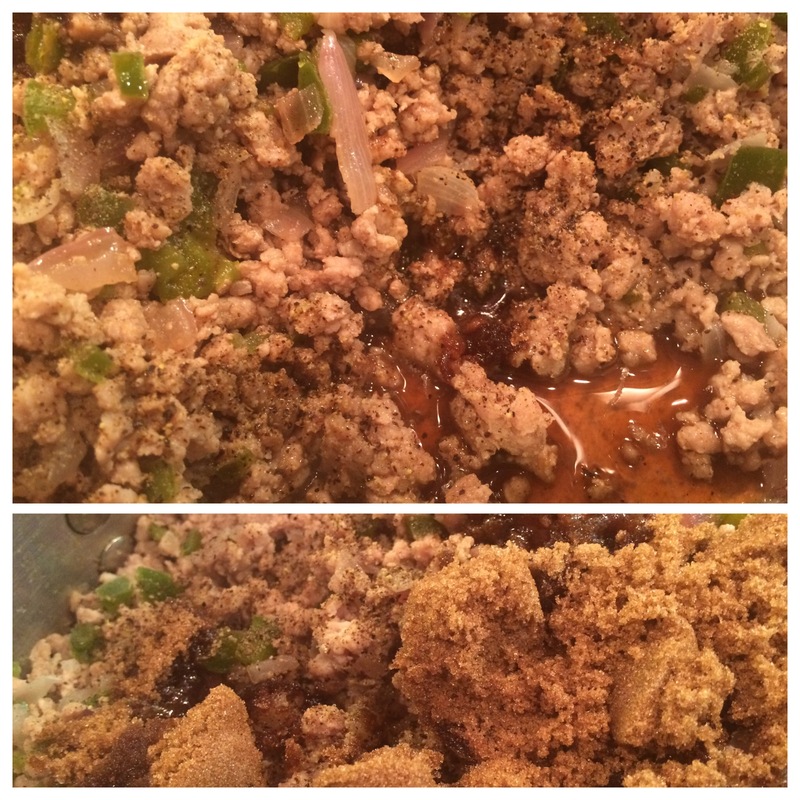 Add in the ground turkey. 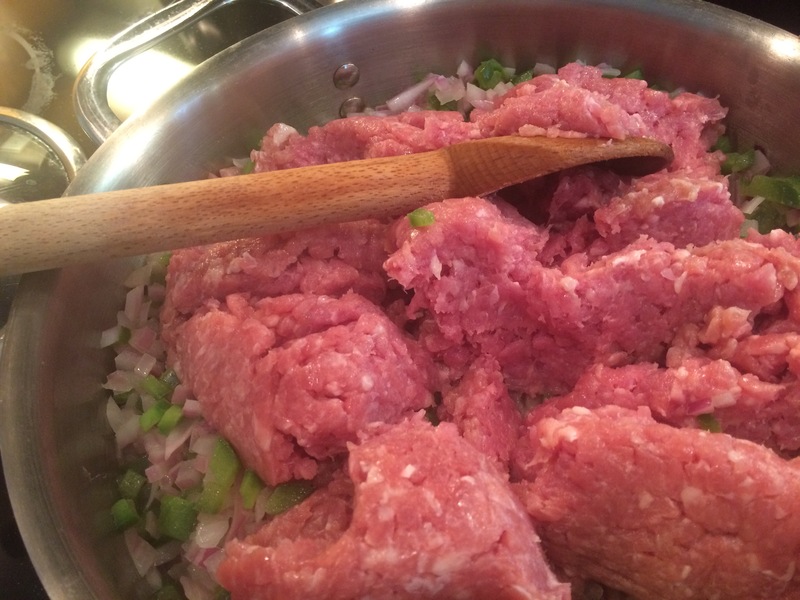 Break up the meat as it cooks on the stovetop until it is no longer pinks and you have a really good crumble. Transfer the now cooked meat mixture into a colander to drain off the liquid. With the stove turned down to medium to medium low, add the meat back to the skillet. Add to the mixture the salt, pepper, brown sugar, apple cider vinegar and, Worcestershire sauce and stir to combine. 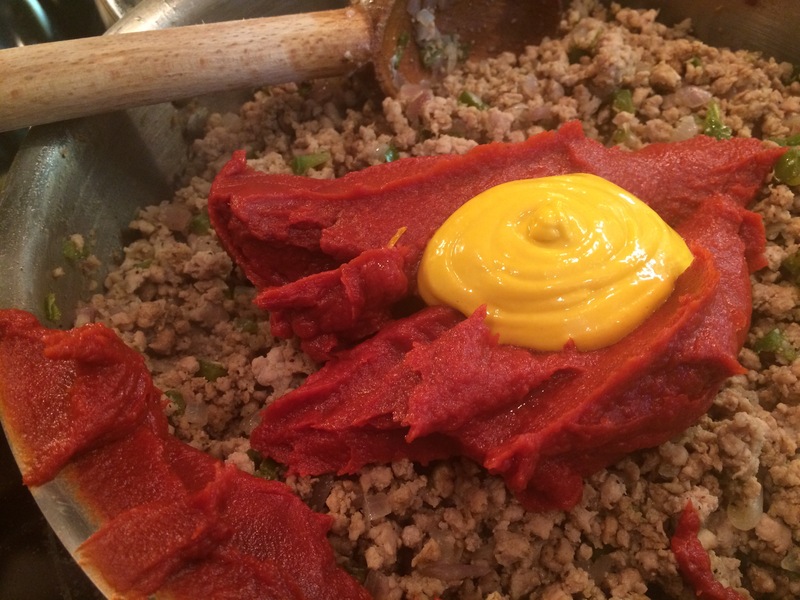 Add in the tomato paste and prepared mustard. Stir in to evenly distribute. 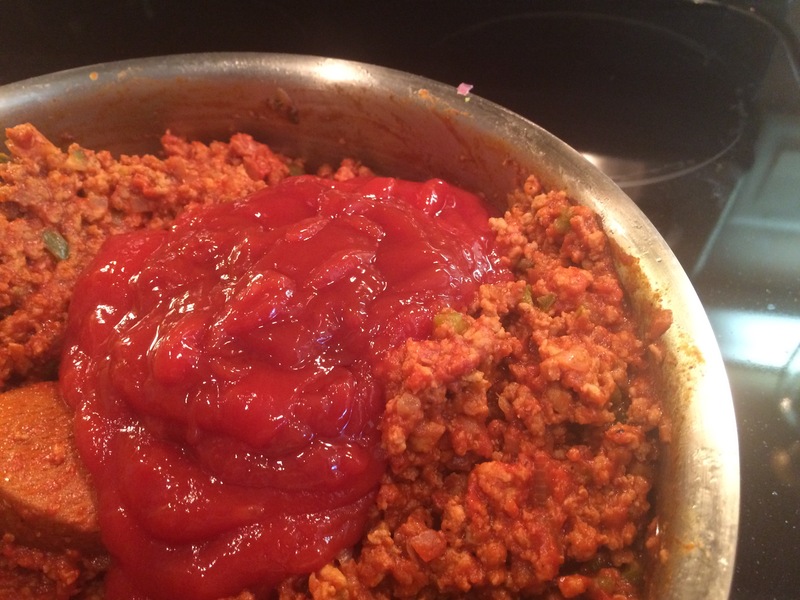 Last and final step: Stir in the heaping cup of ketchup and cook on low until warmed through. Serve on warm toasty buns. ← Mouthful of Food GIVEAWAY!!! !